Michelle Barlow is a freelance hair and makeup artist based in Rochdale. She started the company Butterflylace to offer professional and natural makeup and dedicated hairstyling services. Her forte is natural and clean look, without over dramatic lashes and dark brows. And if you are a bride looking for elegant but appealing makeup, then Michelle Barlow is the ideal choice for you. Michelle Barlow has an experience of twenty years as a mobile hair and makeup artist. 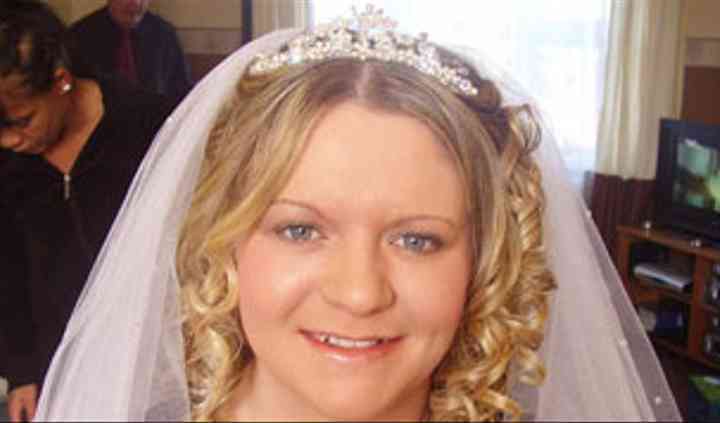 She has made hundreds of brides and bridal parties gorgeous and feeling confident with her professional services. Her specialisation is photographic makeup. Michelle Barlow offers her hair and makeup services for the bride and her wedding party, and on request she can make the groom look extra dashing on the special day. By using only globally renowned brands, she can create any look that perfectly suits your face, skin tone and you can also have the right hairstyle matching your look. She will travel to your chosen venue, all you have to do is relax and let Michelle Barlow do her magic.